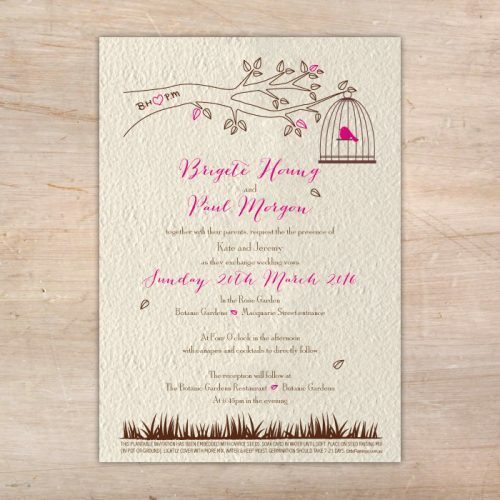 Welcome to the Little Flamingo gallery of “Wedding Invitations”. 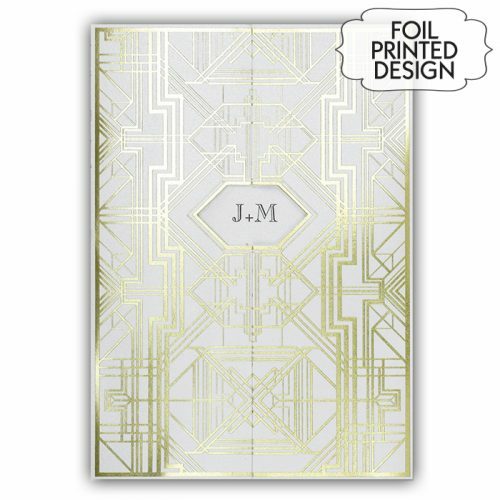 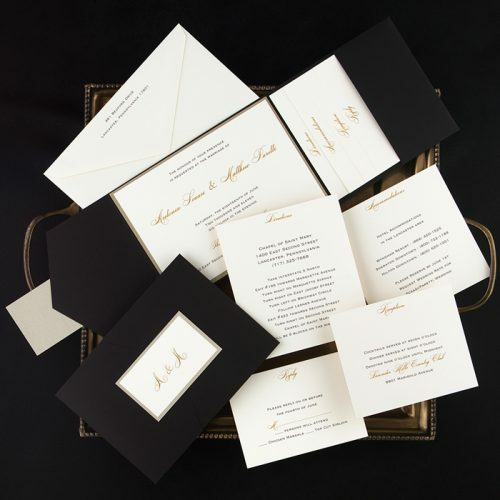 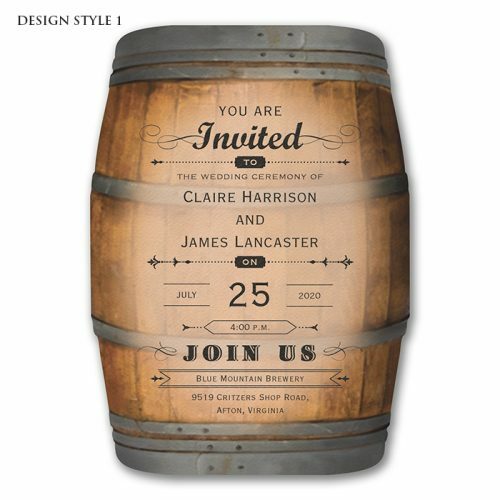 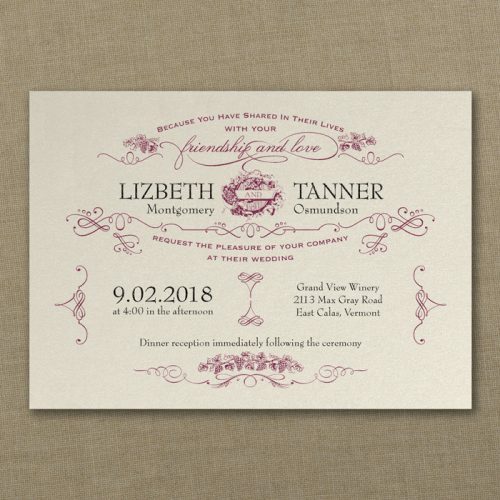 This is our online stationery gallery, filled with our extensive and ever changing collection of unique, elegant and award winning invitation designs. 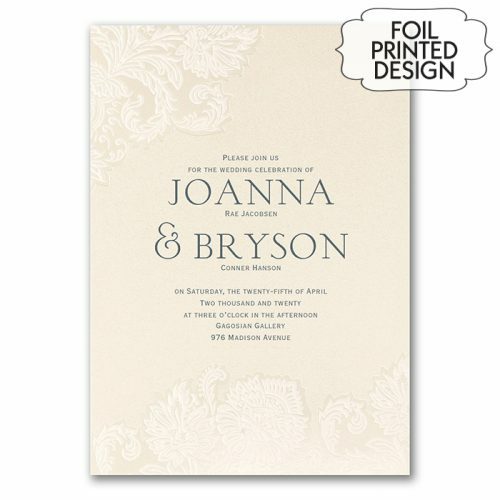 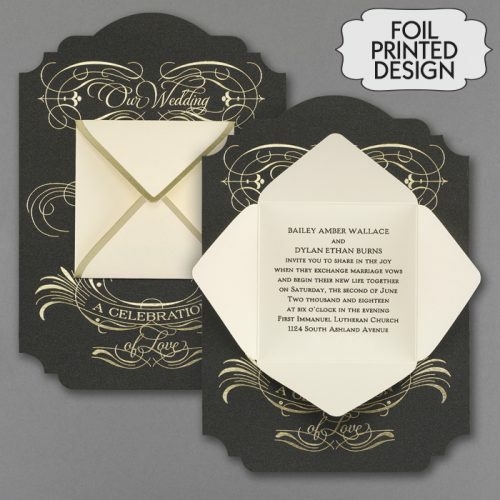 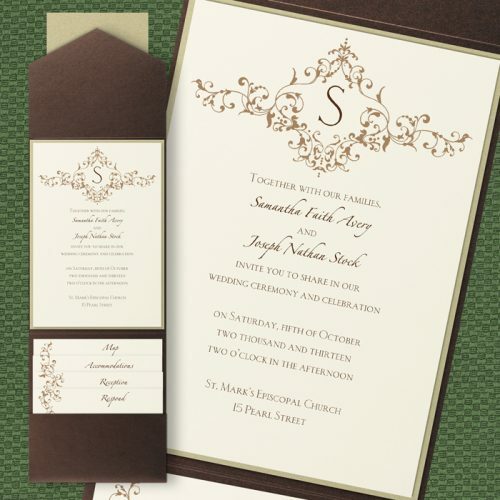 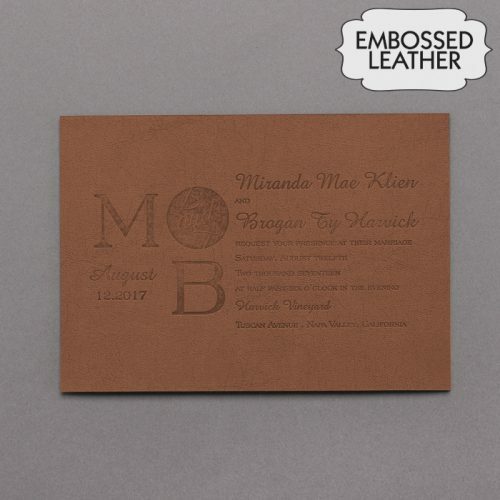 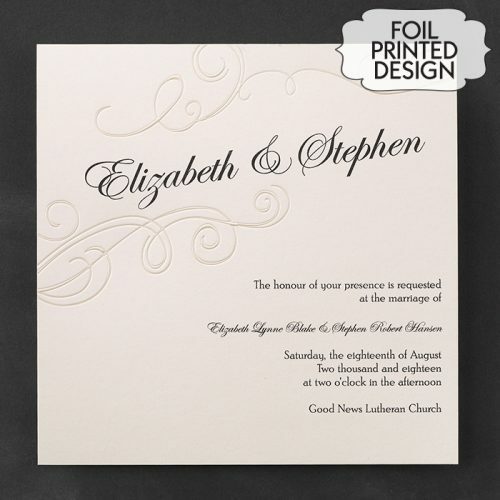 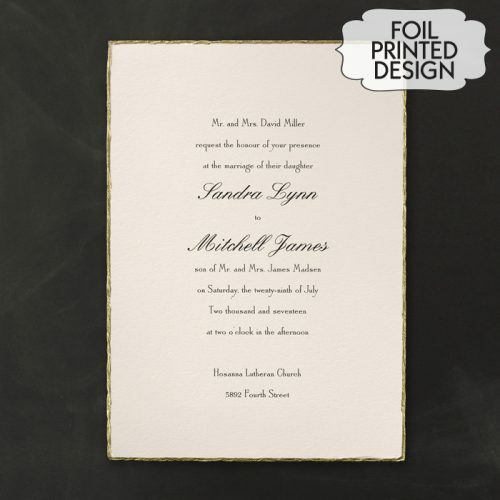 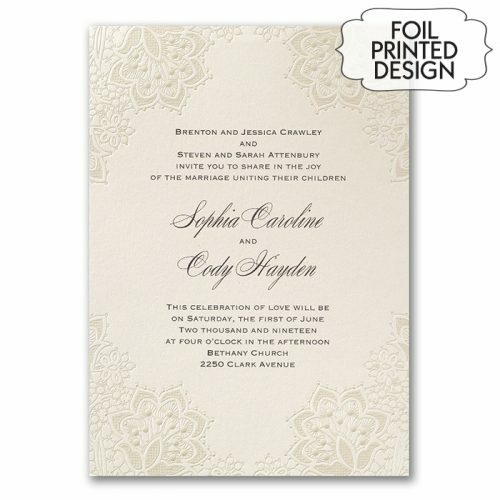 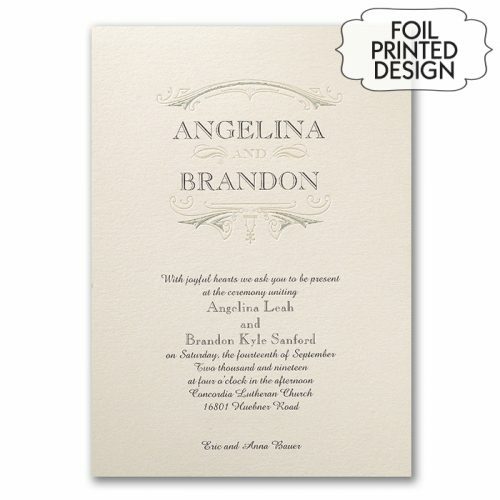 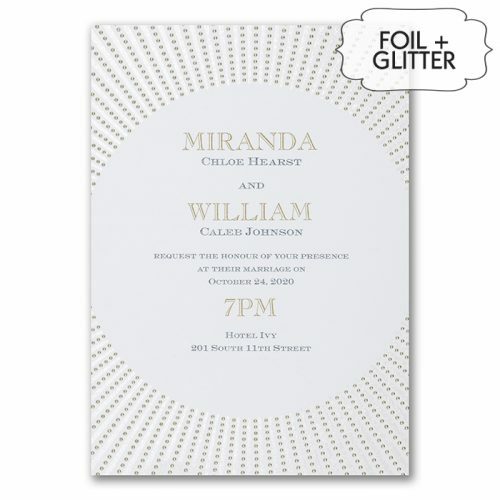 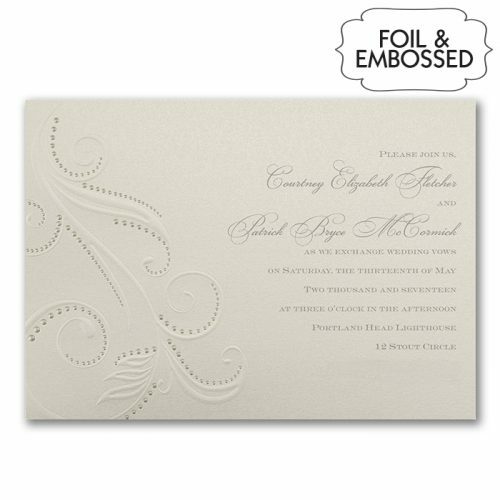 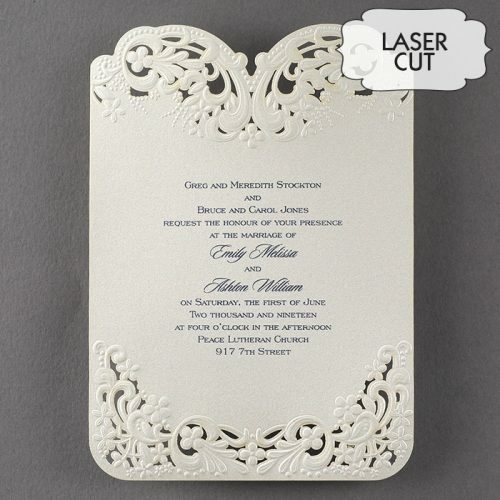 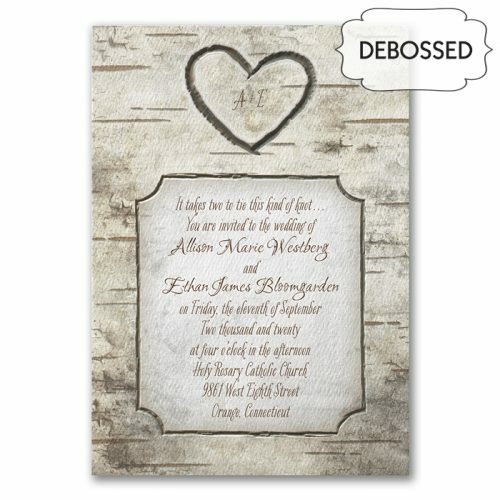 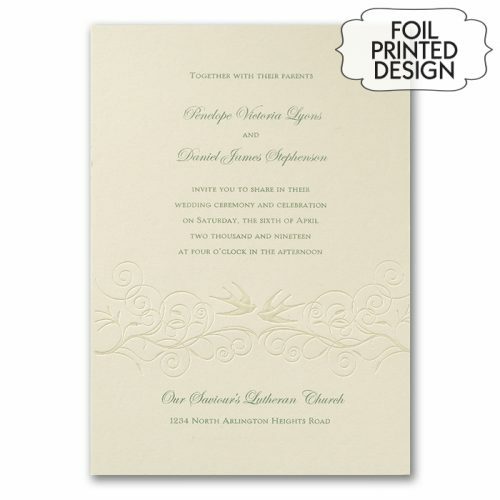 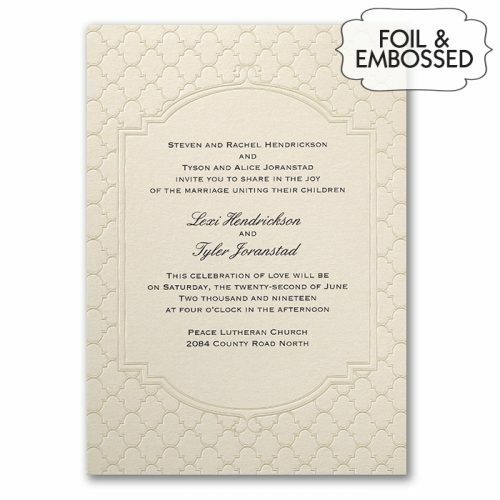 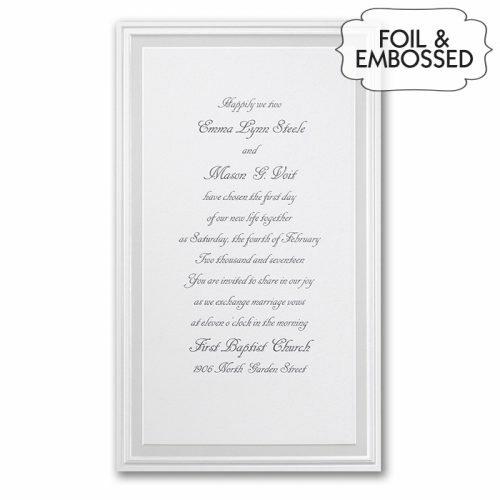 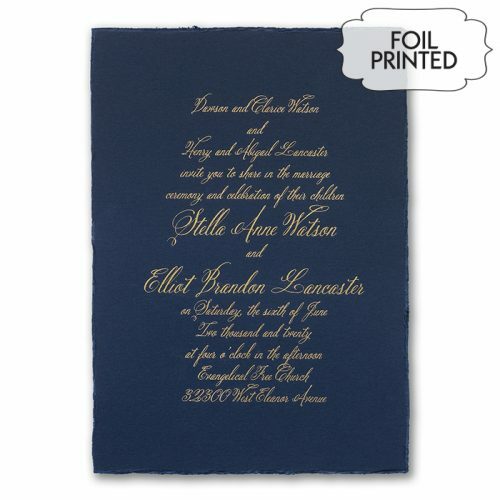 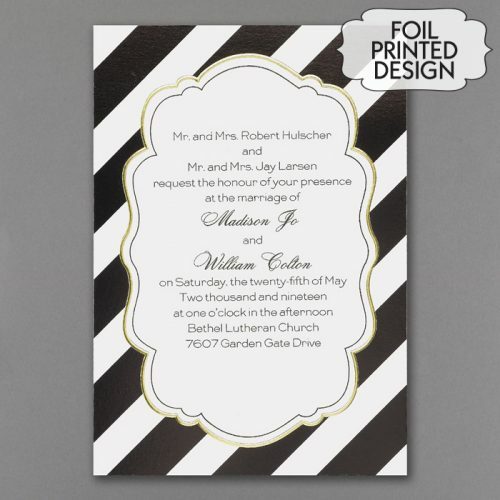 We have a large range of pocket wedding invitations, plantable seed paper invitations and foil printed wedding stationery. 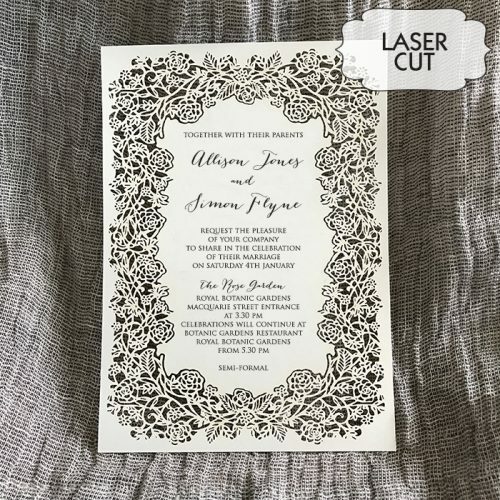 With our range of unique and elegant wedding invitations a Little Flamingo invite will get your guests excited for your upcoming celebration. 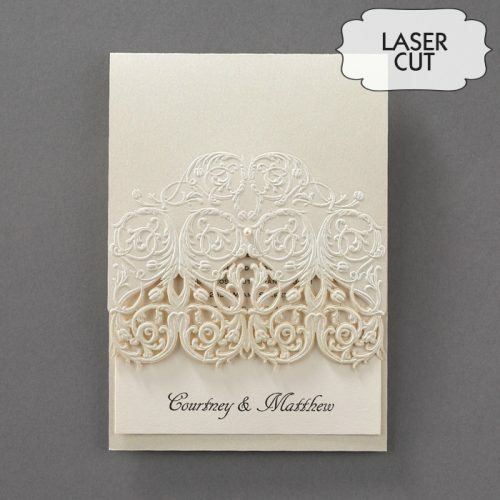 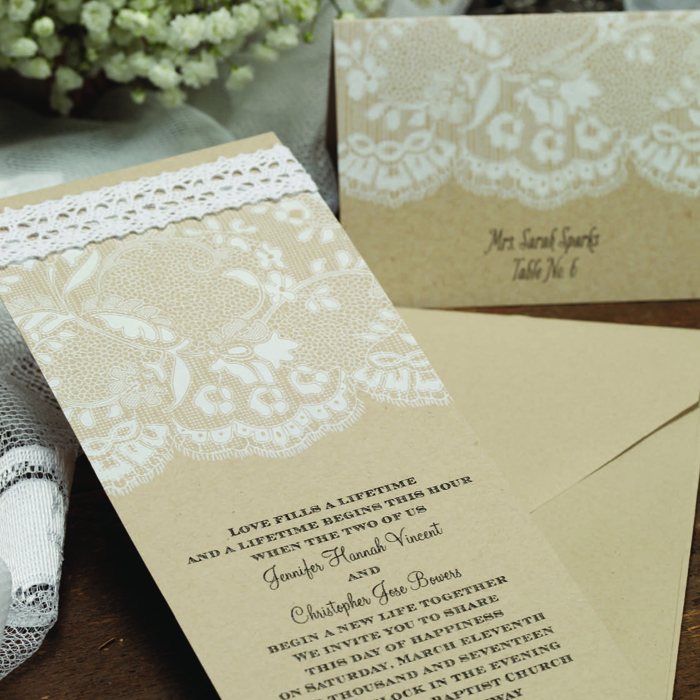 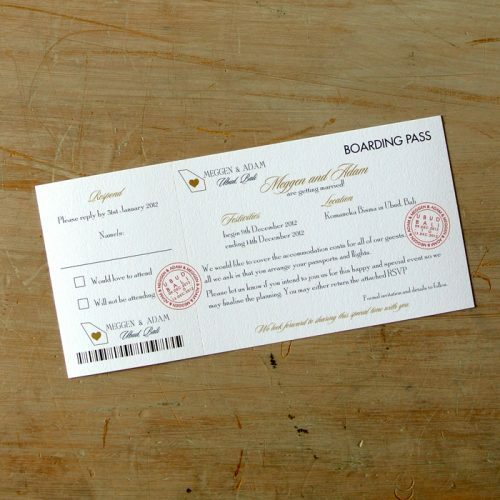 Like to see your favourite wedding invitations in a little more detail? 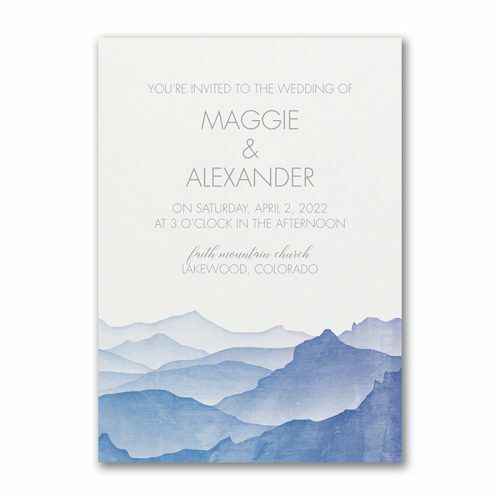 Just click on any of the above images for pricing and available options. 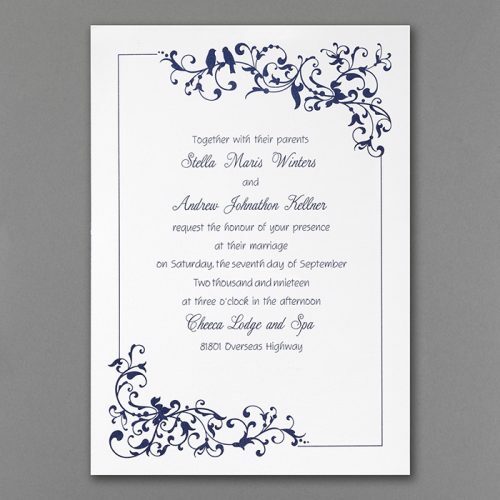 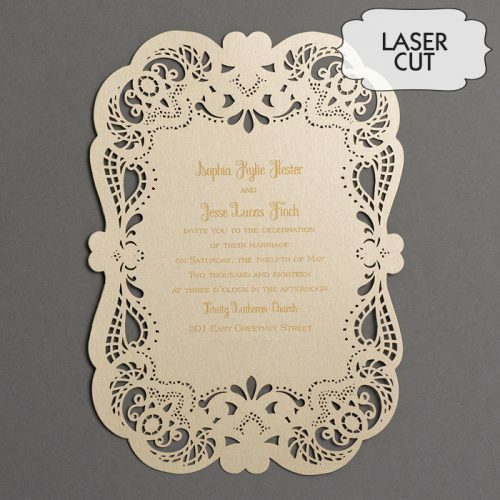 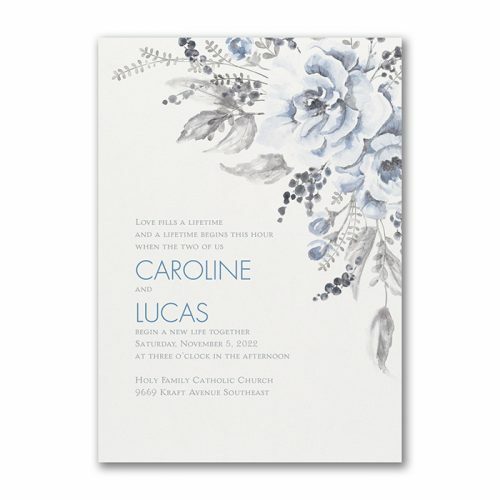 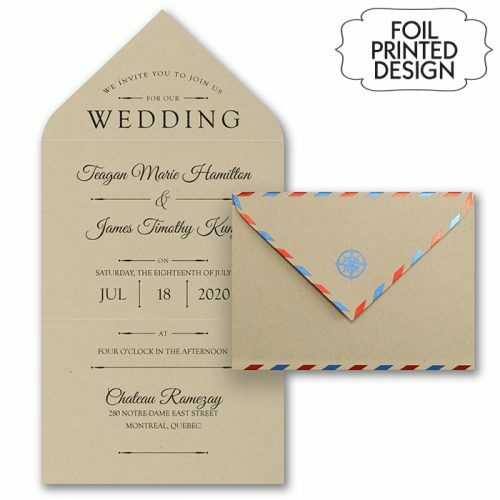 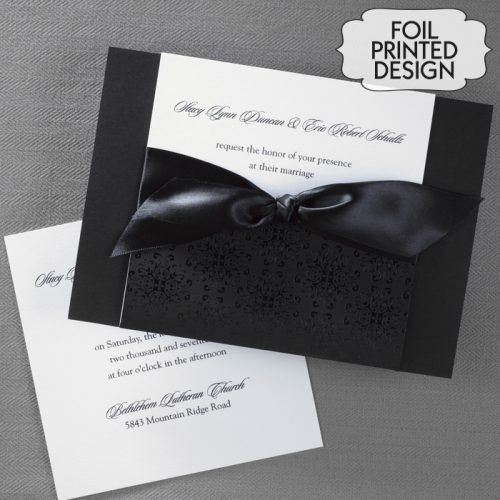 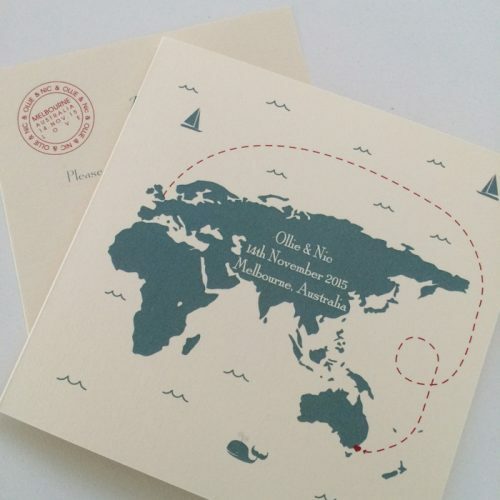 Each of our wedding invitations then has links to all the additional stationery available. 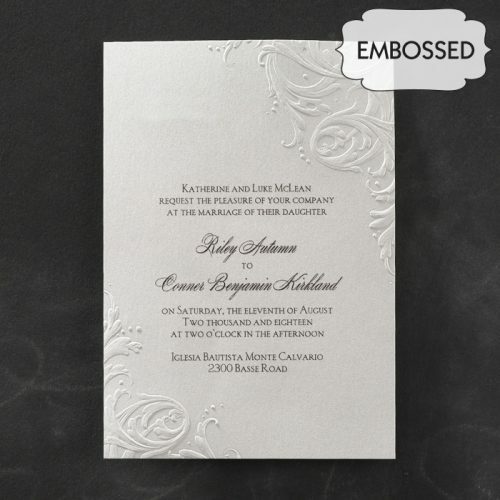 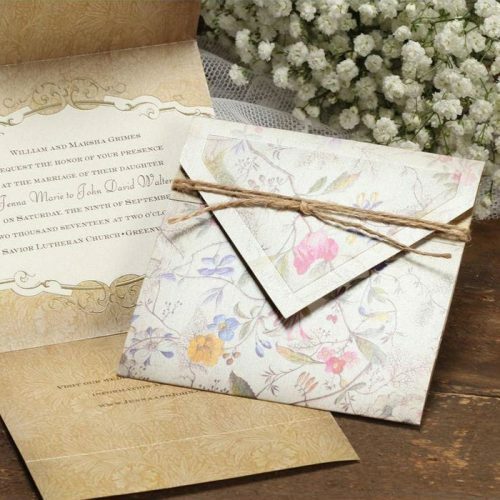 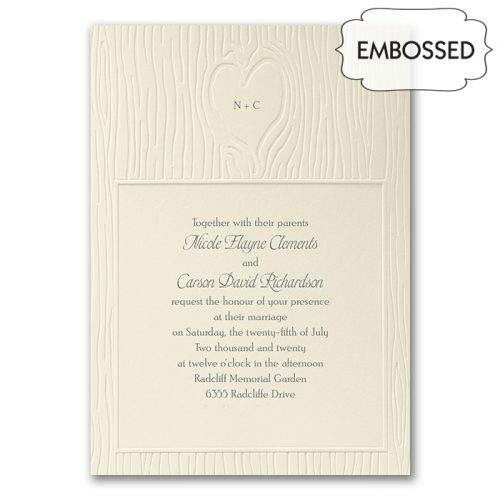 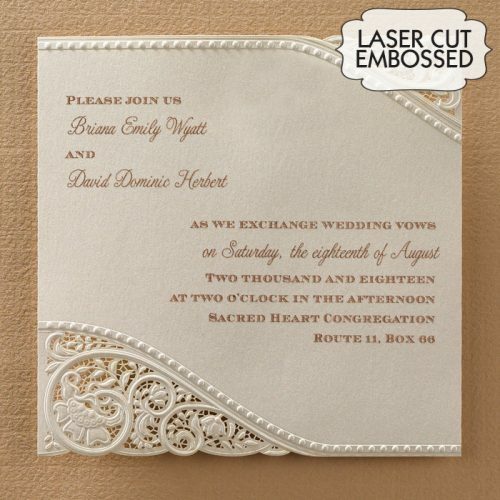 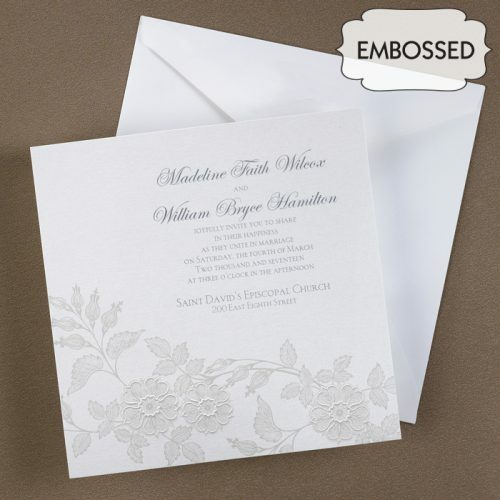 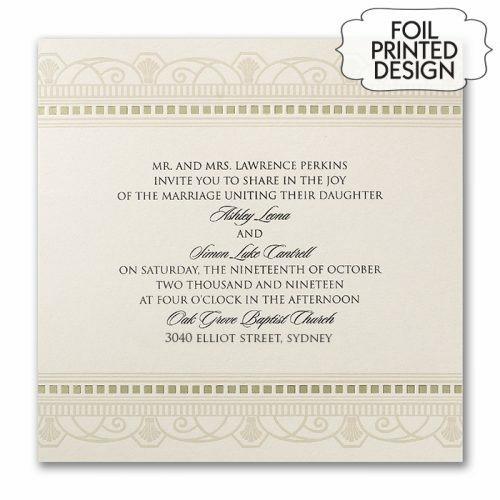 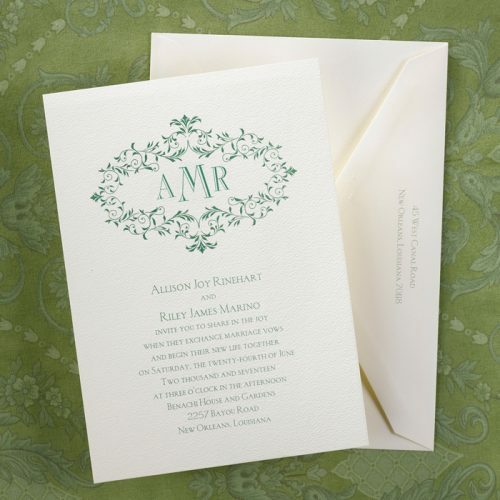 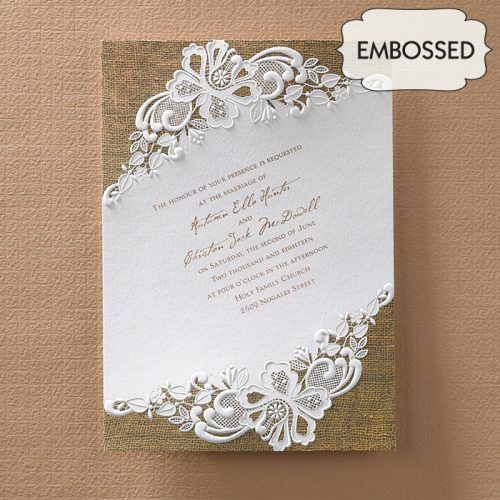 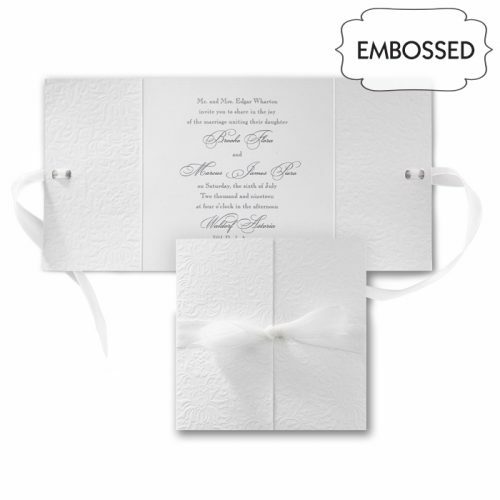 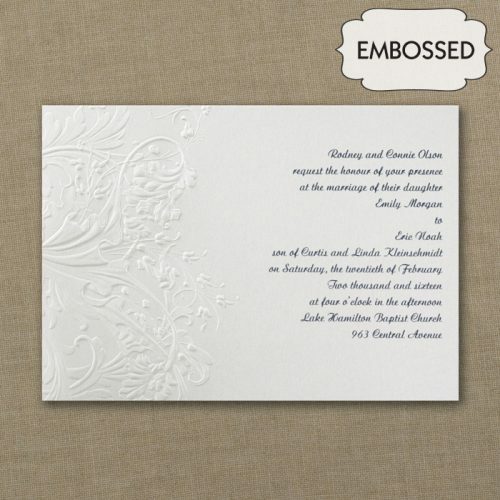 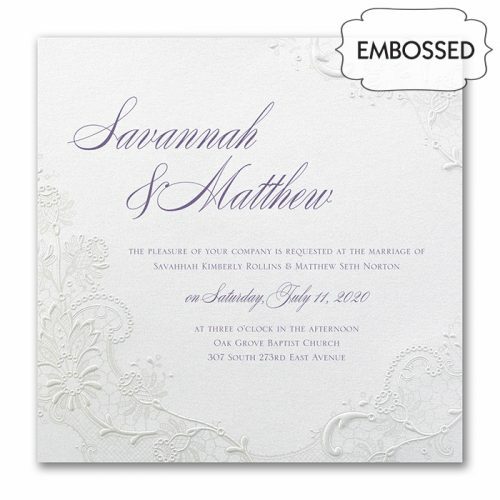 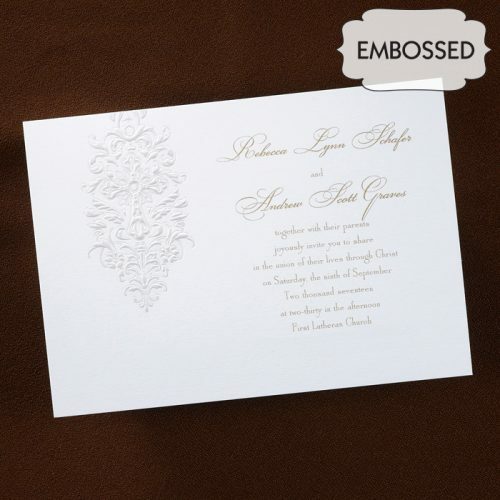 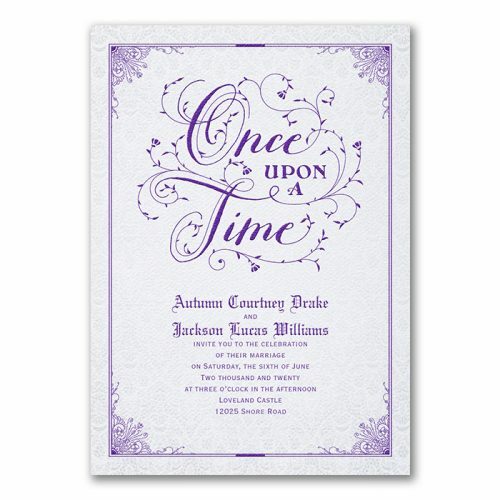 This includes RSVP cards, Wishing Well and on the day stationery such as place cards. 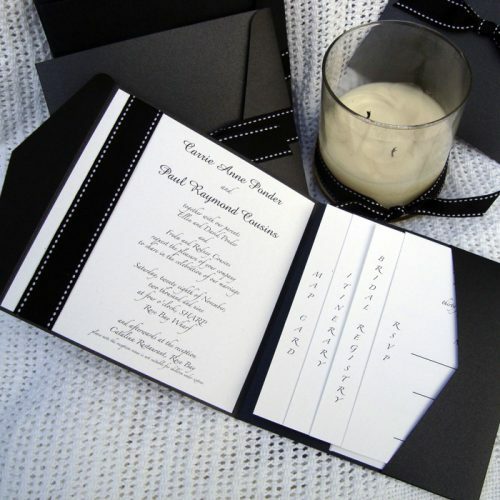 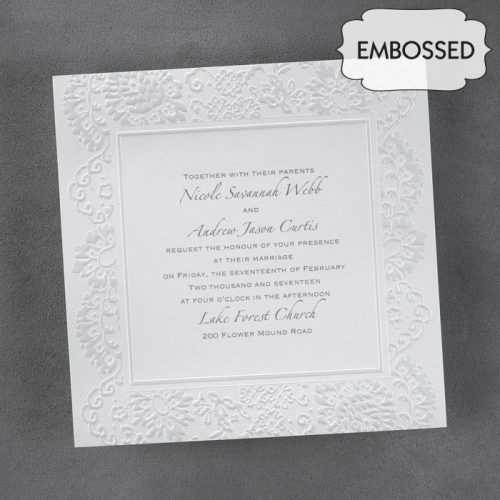 Many of our designs also have quantity discounts available which is sure to help the wedding budget! 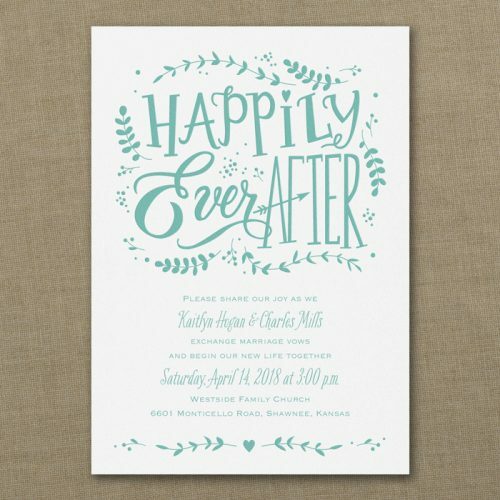 yippee! 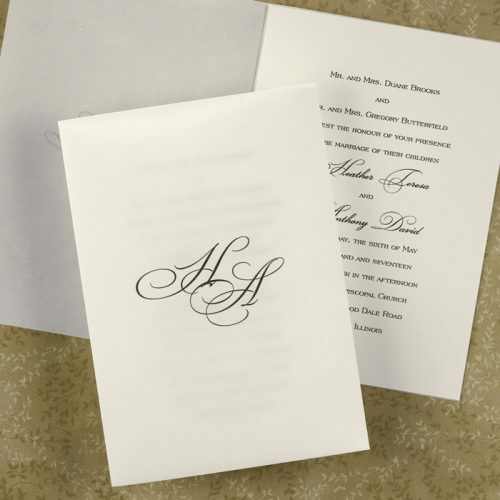 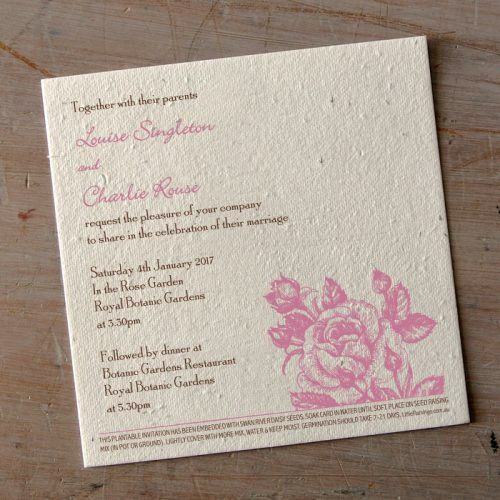 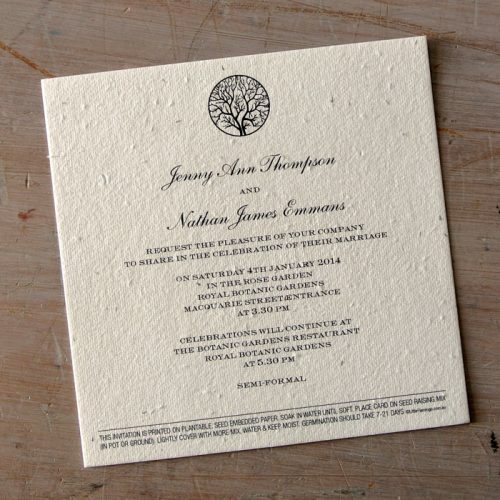 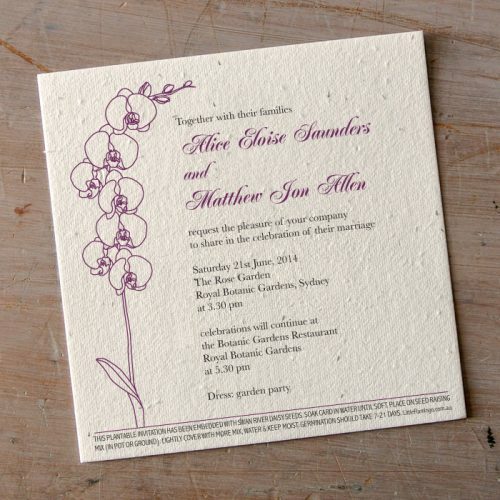 At Little Flamingo we also offer custom (bespoke) wedding stationery design. 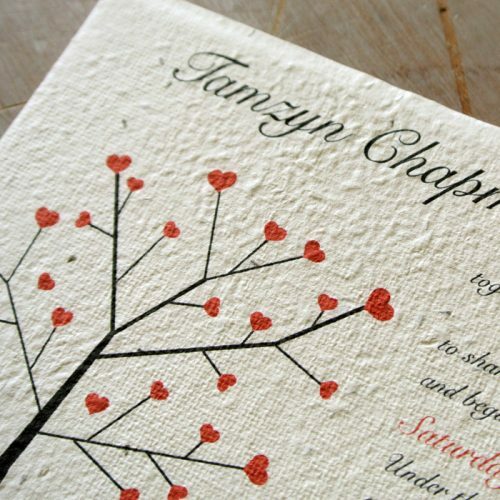 This service is for couples who have something particular in mind for their wedding day. 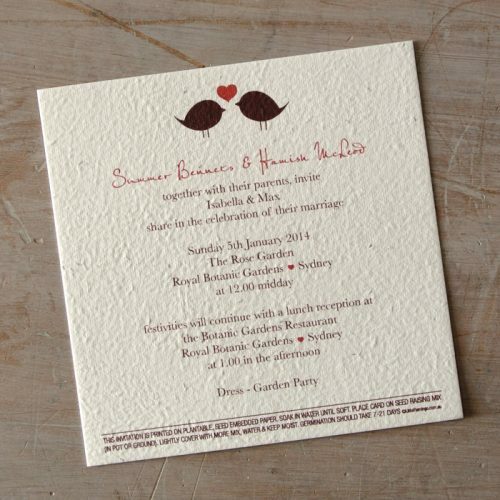 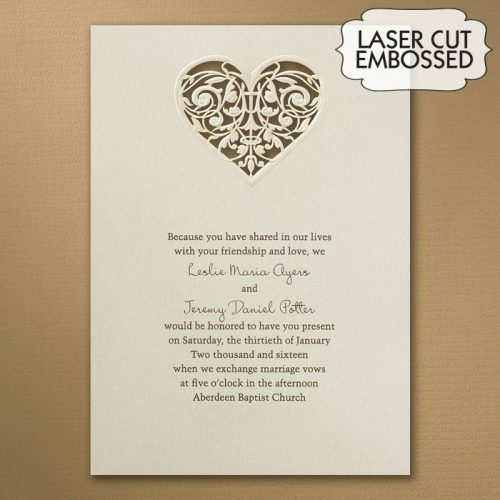 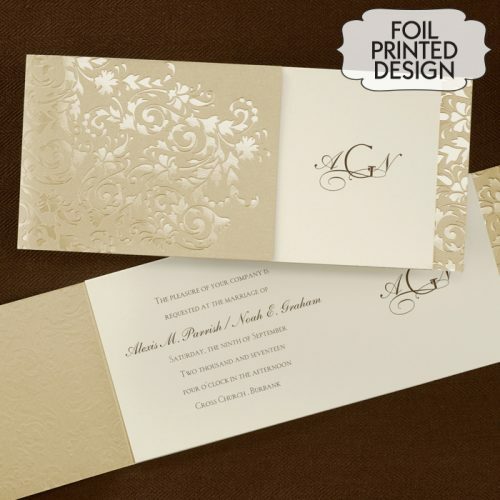 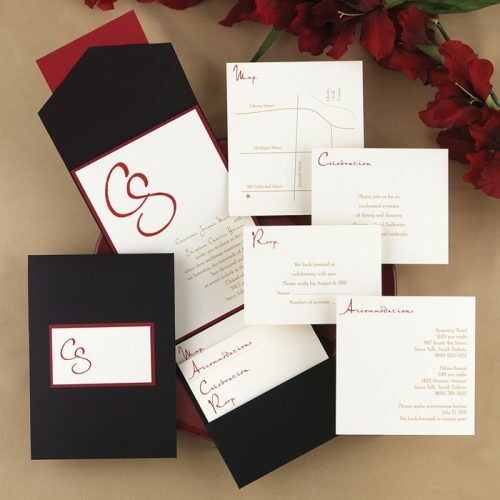 We work with you to create a wedding stationery suite to complement your celebration and your personalities. 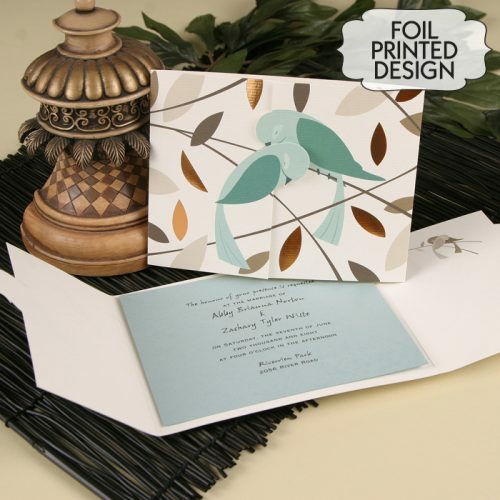 Little Flamingo also offers DIY assembly for some of our wedding invitations. 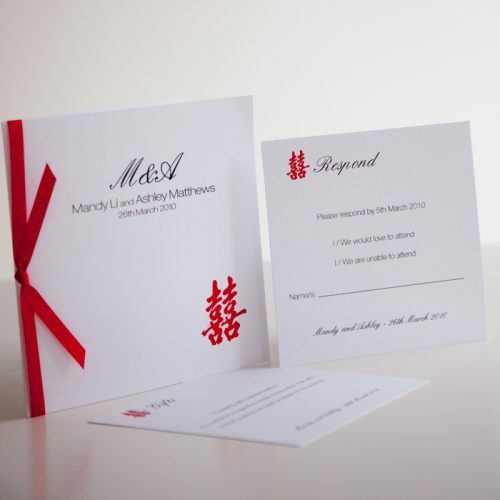 Our DIY service is for couples who want to save a little money or would like to have a little more involvement with their invitations but still with a professional finish.